TiSUN has been developing, producing, and distributing complete systems for solar thermal energy for more than 25 years. The solar systems provide independent, inexhaustible, and free solar energy for heating support, water heating, process heating, and cooling. TiSUN is known to be a specialist in the solar thermal industry in Europe, and sells its products all over the world. All products meet the strict quality criteria of the Solar Keymark certificate. 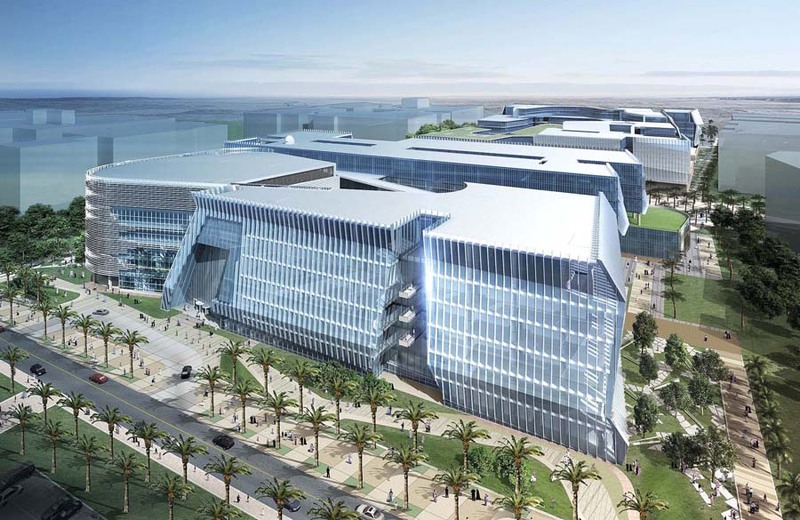 About five years ago, TiSUN was asked to plan and develop solar thermal systems for the largest faculty of the newly built university campus of Kuwait City. In 2016 the project planning and production was finished and in 2017 the systems will be assembled on two buildings (men’s faculty and women’s faculty) of the University Campus. 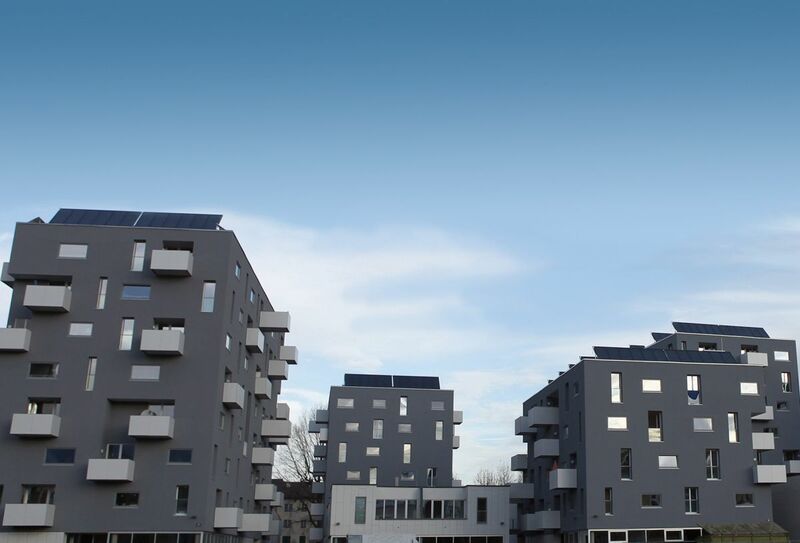 The housing area Salzburg Lehen consists of 300 units which were build according to the passive house standard. This project was the first of its kind in Salzburg, with a combination of photovoltaic and solar heating. 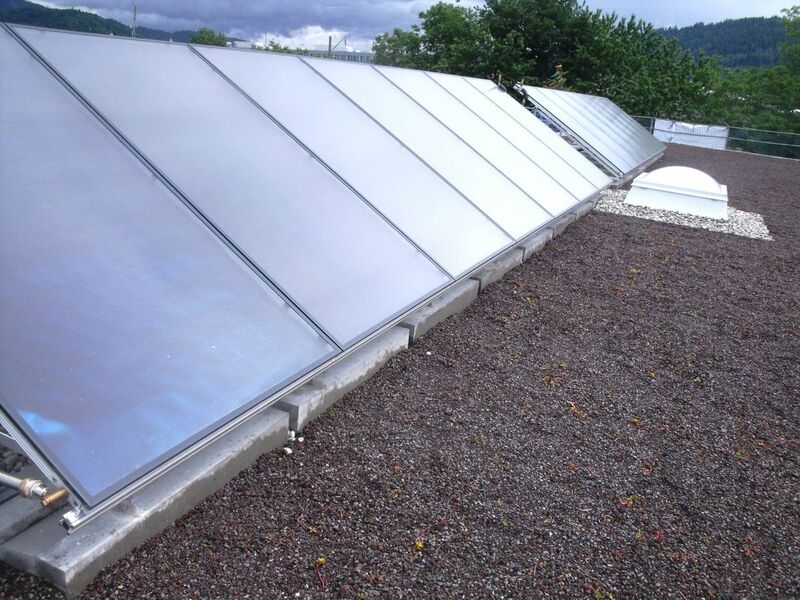 TiSUN produced, delivered and assembled the solar heating systems which were finalised in 2013. On 4,1 hectares of land, approximately 500 new residential units for approximately 1.300 residents will be developed until 2018. The groundbreaking ceremony took place in October 2015. The construction project has the size of 39 multi-family houses and 10 terraced houses with a heated effective area of approximately 40.000 m². TiSUNs solar thermal system will be able to completely provide the heat demand in summer and enables the residential area a complete self-sufficient hot water and heating supply within this period. The concept of the innovative solar thermal heat supply for the new city district Gutleutmatten in Freiburg was developed by the local energy- and environmental services provider Badenova WÄRMEPLUS together with the Fraunhofer Institut für Solare Energiesysteme (ISE). TiSUN was responsible for product planning and delivery and the organizational and logistical execution.